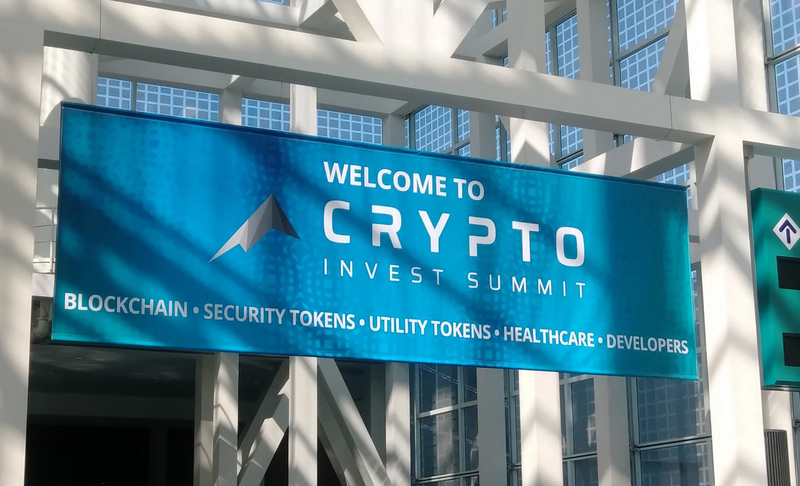 It was exciting upbeat mood in the Crypto Invest Summit 2018 @ LA Convention Center and everybody looked exciting and curious about the crypto world. I joined the conference with the discussion — Past Present and Future of Block Chain with Steve Wozniak, Apple co-founder on the Main Stage. Steve shared his passion for this technology and compared the excitement with the Blockchain technologies just like the time people were excited about computers and internet how to make it available to the masses. His advice on developing new services was to keep it simple like Apple pay. Next Next post: 3 Mobile-First Digital Transformation Strategies you simply can’t ignore!